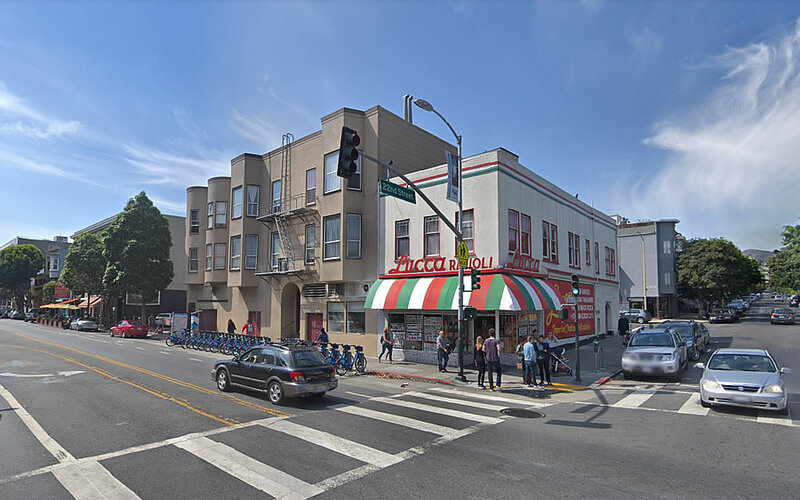 While Lucca Ravioli is expected to remain in business on the southwest corner of Valencia and 22nd Streets in the Mission, its detached parking lot parcel a few doors down at 1120 Valencia is about to hit the market with a $2.995 million price tag. The parking lot parcel, which measures 4,132 square feet, is principally zoned for development up to 55 feet in height. And sited within the Valencia Street Neighborhood Commercial Transit District, the development of ground floor commercial space with housing above will be encourage by the city and the parcel’s redevelopment wouldn’t require the inclusion of any parking. We’ll keep you posted and plugged-in. 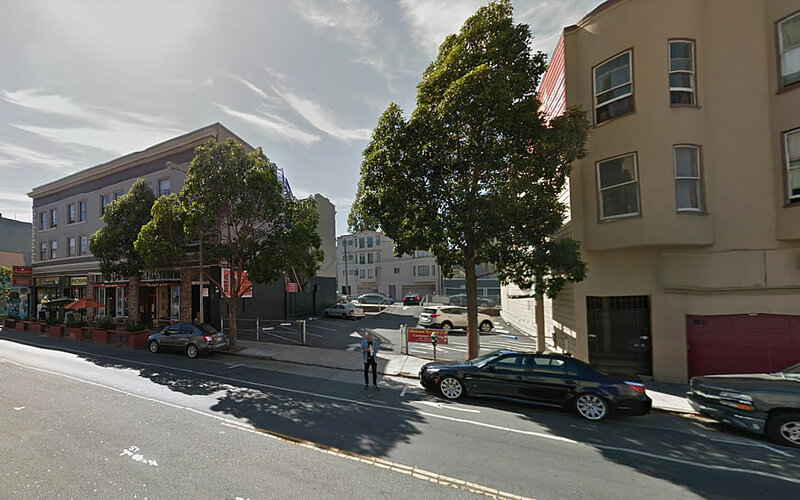 And yes, the corner parcel upon which the two-story Lucca building sits is also zoned for development up to 55 feet in height, but that’s a potential infill story for another time. Did you not read on: “And yes, the corner parcel upon which the two-story Lucca building sits is also zoned for development up to 55 feet in height…”? The Forces of Evil are never at rest. And don’t forget their fresh pesto. Yummers! Relax. 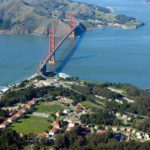 There are thousands of parcels in SF that are zoned for 55′. Very few of them with existing buildings on them (and/or a seemingly successful business like Lucca’s) will ever get redeveloped…until after the big one. I like that lot! it means I get in and out of Lucca with minimum effort looking for parking! dang!!!! You’re welcome to pay $2.995 million for that luxury.